So tonight I began my training in the gym starting small but working my way up with 2.89km in 30mins fast walk. 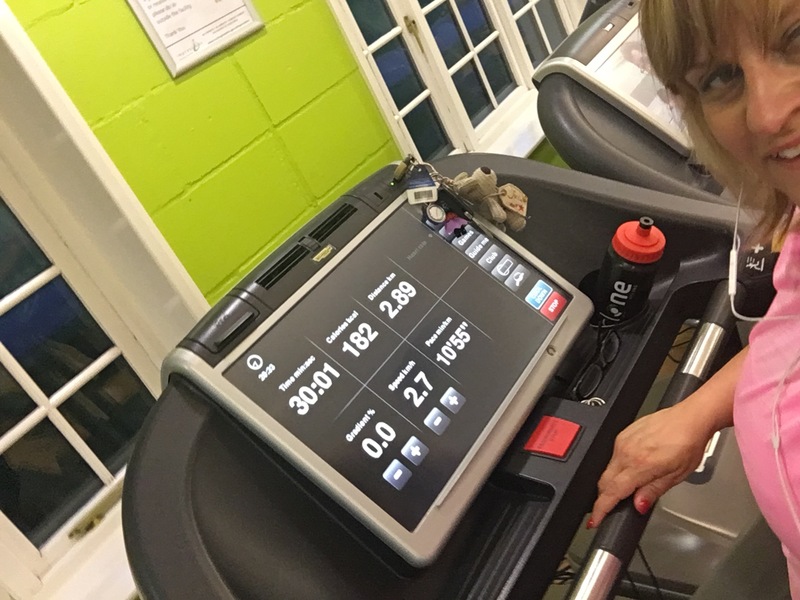 Whilst working out I couldn’t help but focus on that finish line feeling proud and emotional as I am finally giving back to the charity who truly deserves all the help they can. I will be updating weekly on my progress so keep reading and I thank you following.